Tulsa natives, Sherry, Nace and Geordan Roberts are the owners of The Elephant In The Room Oklahoma City franchise located at 5701 North Western Avenue in Oklahoma City, Oklahoma. With over 2 decades of experience managing their own machine shop, (www.MMM-USA.com) the Roberts decided that they wanted to increase both their time freedom and financial freedom by buying and operating an Elephant In The Room franchise. Sherry is not only a partner with Geordan and Nace, but she is their mother. Geordan and Nace first fell in love with the brand and the Elephant In The Room experience as customers, but soon they began to take an interest in the idea of owning their Elephant In The Room franchise once they learned that the opportunity was available so they took the first step. They schedule a phone call with Clay Clark (former United States Small Business Administration Entrepreneur of the Year for the state of Oklahoma and the co-founder of Elephant In The Room Men’s Grooming Lounge). Clay shared with them about the rewards and the tradeoffs associated with running a profitable Oklahoma City men’s grooming business and about the overall startup costs that can be expected for anyone opening up an Oklahoma City men’s haircut business. Geordan and Nace then decided that they wanted to take the next step and to schedule a “Discovery” or “Shadow” day so that they could experience first-hand all of the details that are involved in operating a men’s grooming facility. Shortly thereafter, Sherry, Nace, and Geordan decided that they wanted to commit to buying an Elephant In The Room franchise. After signing their lease agreement and beginning in July of 2018, the team began demolition and construction of their Oklahoma City men’s grooming facility, The team looks to bring excellence to everything that they do, and they sincerely desire to consistently deliver the best Oklahoma City men’s haircut experience possible to their community. Who are Nace, Geordan and Sherry Roberts? What makes the Elephant In The Room Oklahoma City Men’s Grooming and Oklahoma City Men’s Haircut Experience Different from other Men’s Haircut Businesses in the Area? At the Elephant In The Room, we pride ourselves on being the destination of choice for the modern man who is looking for an experience and not just another haircut.  To accomplish this goal we have thought about every detail and aspect of the business to ensure that you are receiving a revolutionary haircut experience including shaves, hot towel treatment, paraffin hand wax, a beverage of choice, modern rustic decor, upbeat overhead music, uniformed clean-cut and personable personnel and more.